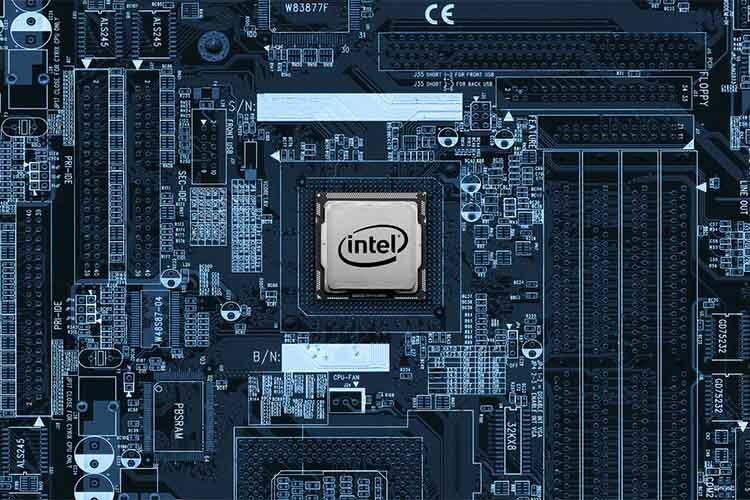 Following up on the recent confirmation that its processors are susceptible to the Meltdown and Spectre vulnerabilities, Intel has now announced that security researchers at the company are working to push timely updates which will make recent computers immune to the exploits. Other major tech companies, including Google, Microsoft, and Apple, have announced similar updates to patch the vulnerabilities. The company has issued a timetable for the release of the updates and has provided some guidance to users on the performance hit the system will take following the update. For a majority of the processors introduced within the last five years, Intel has already pushed updates to patch the vulnerabilities. Additionally, the company has highlighted that “many operating system vendors, public cloud service providers, device manufacturers and other have indicated that they have already updated their products and services.” Once the respective updates hit the machines, the performance hit will be workload-dependent and won’t pose much of an issue for the average consumer. In cases where there is a major performance hit, the company plans to address the issues with successive updates over time. By the end of next week, Intel aims to issue updates for over 90 percent of all processor products it has introduced in the last five years. The system updates will reach the end users via system manufacturers, operating system providers and others. In its statement, the company promises to continue working with its partners to address the vulnerabilities and the performance drop caused due to the updates. Intel has also urged users around the world to make use of the automatic updates on their systems to keep their machine up-to-date with the latest security releases. 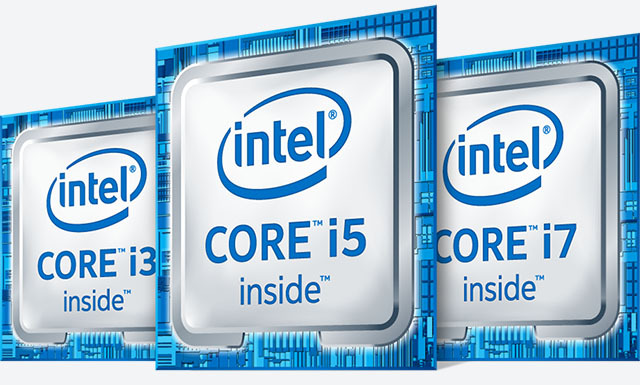 However, Intel has not commented on the release of updates for processors which are over five years old. Since the Meltdown and Spectre vulnerabilities affect a vast majority of products released in the last two decades, people using older hardware will remain susceptible to attacks. In case you’re using a device which includes an older Intel processor, it is advised that you only install applications from trusted sources.